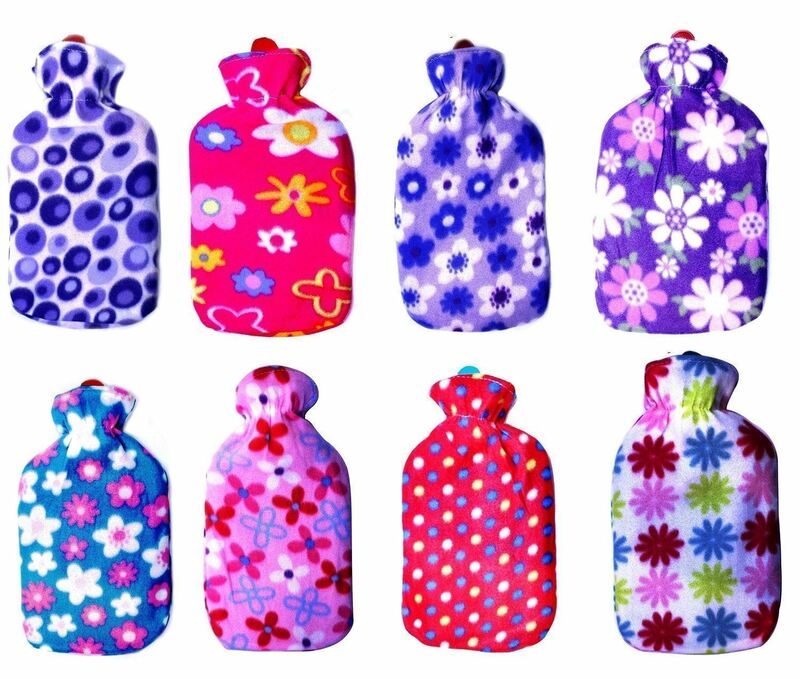 Health benefits of hot water bottles is so much that it won`t affect you in any way like no side effect due to using hot water bottle, no allergic situation with using hot water bottle, etc. 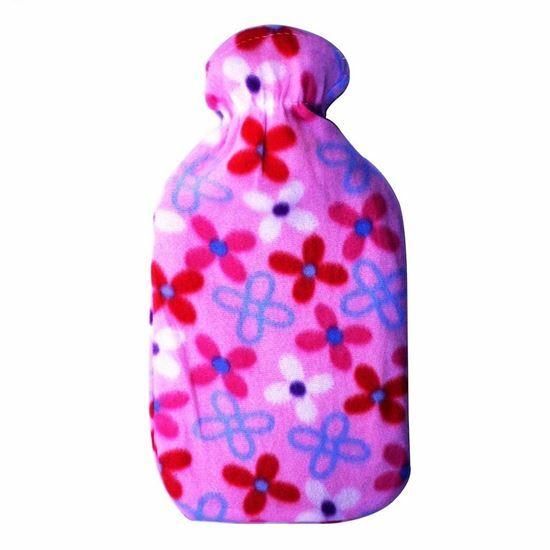 Even hot water bottles can also be used in getting relief from the pain caused by periods in women. They don`t even have any side effects. So those who are unable to take painkillers, or ointments, for whatsoever reasons should always go for using the hot water bottles, as this is quite convenient to use and gives positive results very quickly, and having no side effects and not even causes any allergic situation. 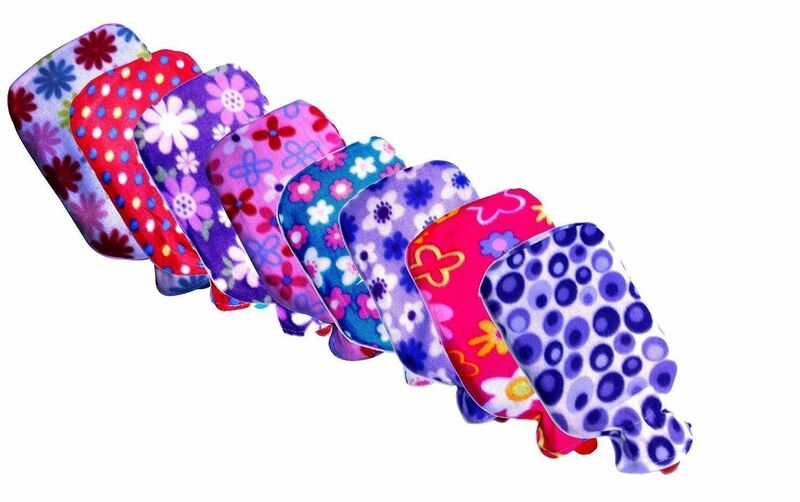 Relaxation Hot water bottles are a great aid to relaxation and can help you beat stress. Why not try lying on your back with a hot water bottle under your neck as this will help to relax any aching and tense shoulder and neck muscles cause by stress.. Earache Earaches can have many causes but you can help ease the pain by holding a hot water bottle to your ear. Lower Back Pain Applying a hot water bottle to the area of pain for a maxiimum of 15 minutes every hour can help to relieve pain. Hot and cold therapy can also help to relieve pain. Cramps Cramp is the "painful involuntary contraction of a muscle or muscles, typically caused by fatigue or strain". The muscles at the site of the cramp become tight and painful therefore a hot water bottle can help to relax the muscle and ease the pain. 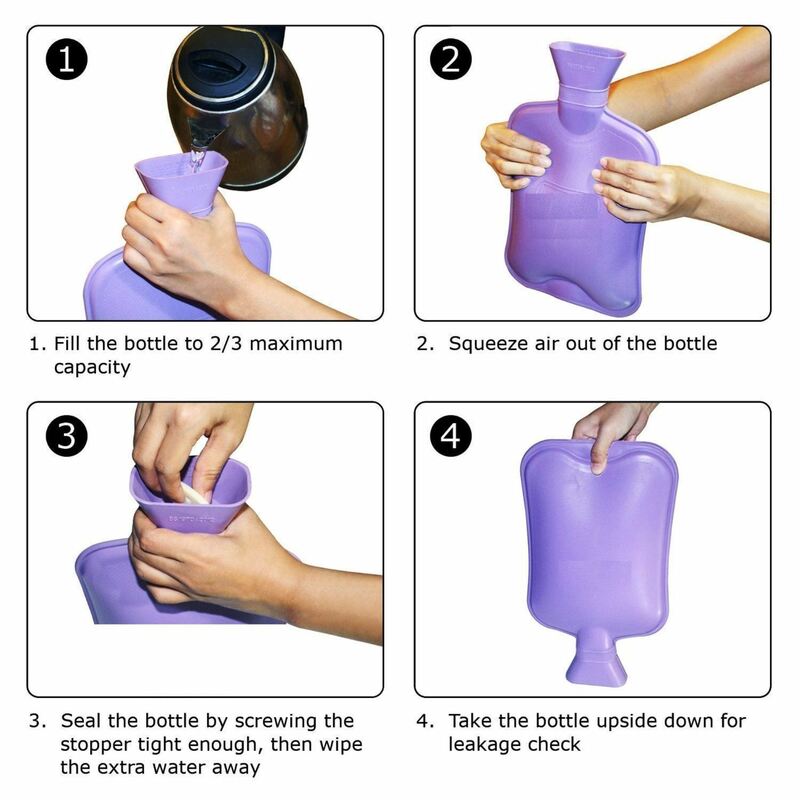 Muscular Pain Hot water bottles provide good heat therapy for muscular soreness and pain in conjunction. 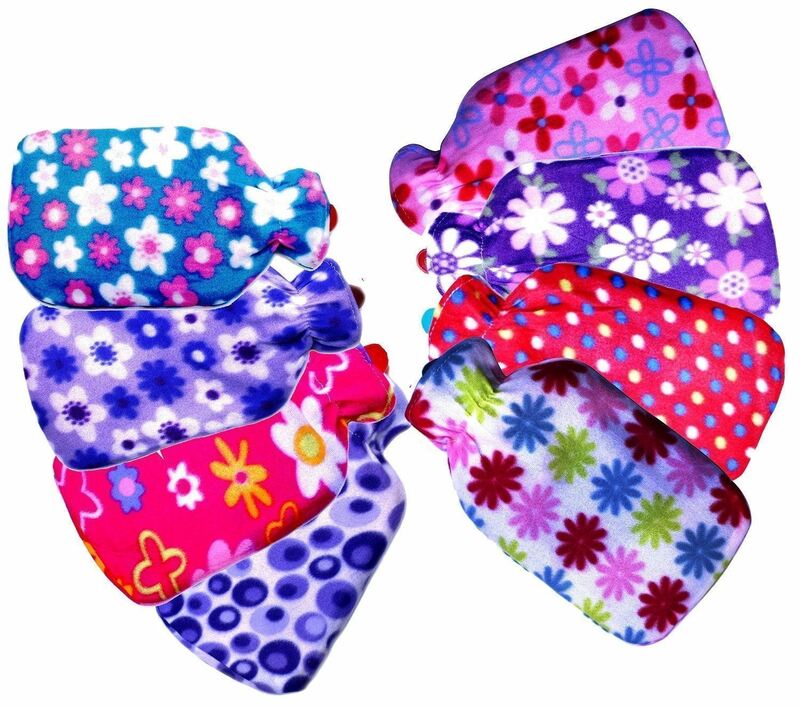 A hot water bottle is great for minor ailments like sore muscles, back pain, cramps and more. By using a how water bottle at night, your body stays warm in bed so you are using less heat and energy. Heat is one of the best ways in which you can get relief from the back pain. Hot water bottles are one of the best things that can be used in such cases.